Colors tv channel is continuously launching new tv serials in 2017. Recently we have published an article about serial 'Savitri Devi College And Hospital'. Now Colors tv is ready to launch his Historical drama which is tentatively titled as 'Maha Kaali'. The show is produced by Siddharth Kumar Tewary under the banner of Swastik Productions. Nikhil will portray the role of Lord Indra, while Kanan will don the avatar of Vishnu. 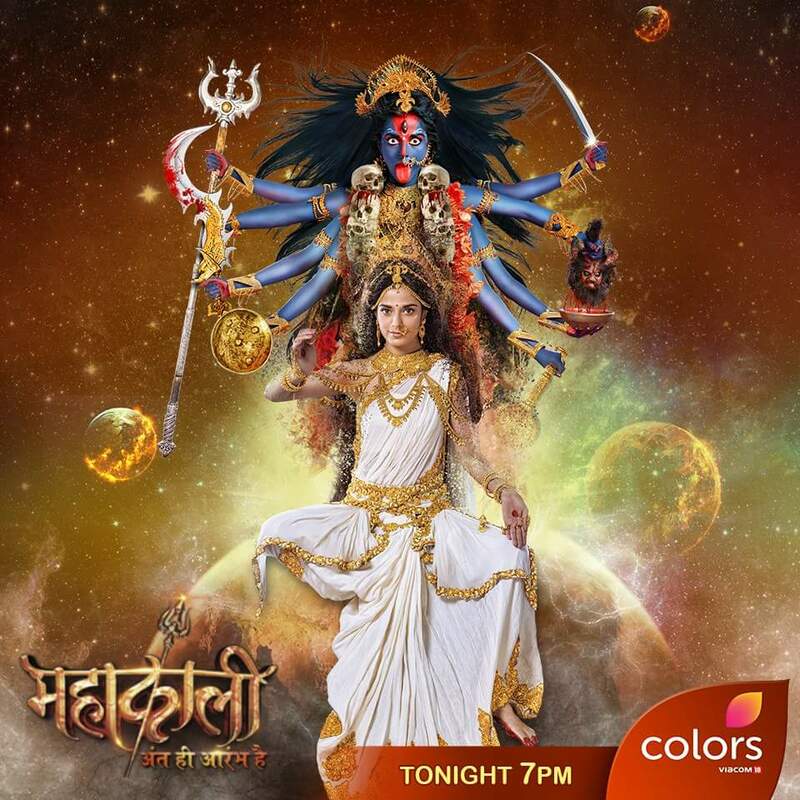 Falaq and Nikita will depict the characters of Goddesses Saraswati and Laxmi respectively. 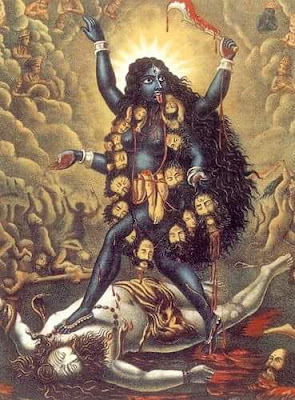 The show is based on the story of Goddess Kali. Who was last seen in Siddharth Kumar Tewary and Rahul Kumar Tewary's Swastik Productions' Mahabharat as Draupadi.She was also seen in Swastik's Star Plus show, Manmarziyaan, in cameo.role. Who was last seen in Mahabharat. Who was last seen in Kumkum Bhagya. Who was last seen in Do Dil Ek Jaan. Who was last seen in Rab Se Sohna Ishq.